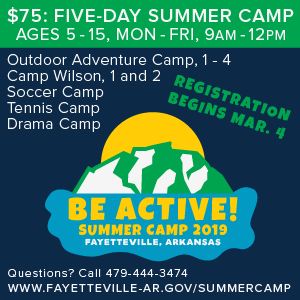 Editor’s note: Fayetteville Parks & Recreation is a paid sponsor in the featured section of our 2019 Northwest Arkansas Summer Camps & Activities Guide. 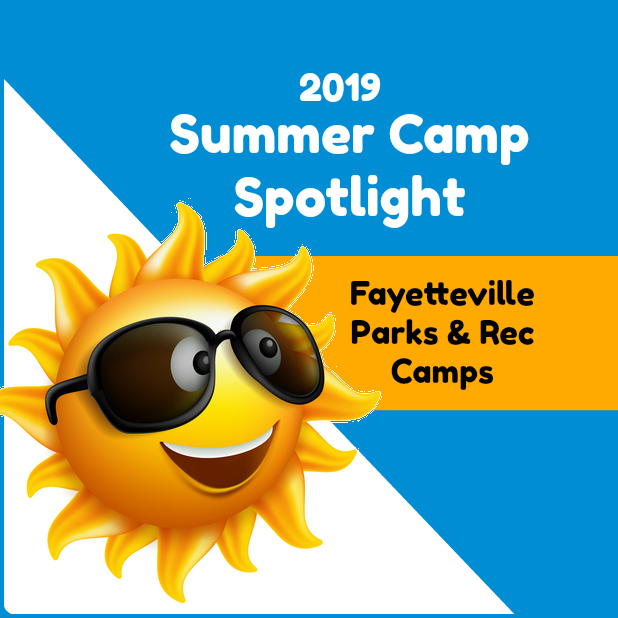 This story offers additional information about Fayetteville Parks & Recreation summer camps as well as contact info. 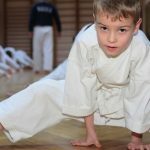 About the camps: The goal of Be Active! 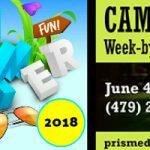 Summer Camps each year is to provide healthy, fun, and educational activities for campers age 5-15 years (all campers must have completed Kindergarten). We strive to create an environment where your child has an enthralling experience fostering life-long participation in sports and recreational activities. 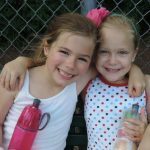 Regardless of experience in outdoor recreation or sports, each child is welcome and encouraged to participate in our summer camps. Each participant receives a t-shirt on the first day of camp that he or she should wear often throughout the week. 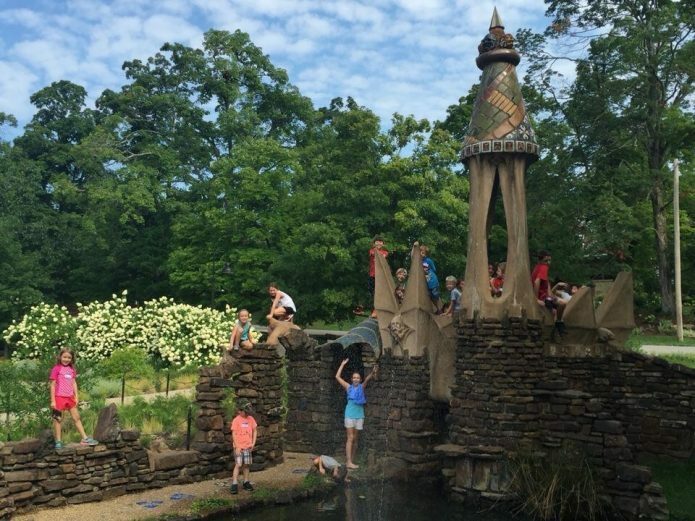 Additionally, each child needs to bring sunscreen, bottled water (labeled with name), and wear weather-appropriate clothing and shoes to camp each day. All camp sessions are 9 a.m. – 12 p.m. Campers may be dropped off as early as 8:30 a.m. and picked up no later than 12:30 p.m. 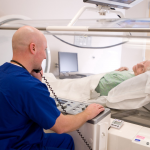 Many sessions end with a Friday showcase event that parents are encouraged to attend. Age groups served: age 5-15 years (all campers must have completed Kindergarten). Cost: Registration for each camp is $75. Registration is accepted on a first come, first served basis. Because space is limited, no registrations are refunded.